Bräuista: Happy days are here again! 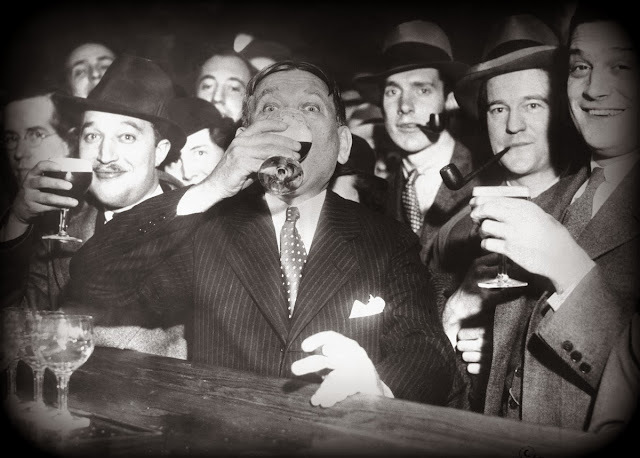 It was on this day, December 5th, that the Twenty-first Amendment repealed the Volstead Act 80 years ago. This amendment put it into each individual state’s government to decide if they would allow the manufacturing, distribution and sale of alcoholic beverage within their borders. Not all states voted for the 21st Amendment but there was just one state that kept prohibition in place for another 33 years. It wasn’t until 1966 that Mississippi finally became a “wet” state. And yet still nearly half of Mississippi’s counties are dry. Have you ever heard of the Cullen–Harrison Act? This legislation was enacted in March of 1933 and signed into law by President Franklin D. Roosevelt. 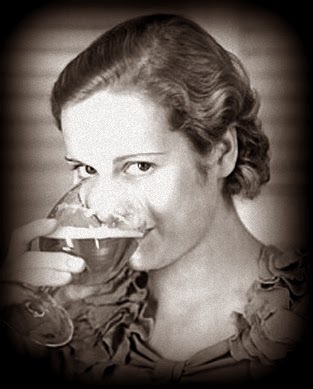 This law legalized the sale of low alcohol beer and wine – 3.2% ABV or less – until the 21st Amendment was ratified. In celebration of the signing of the Cullen-Harrison Act into law, the first team of Budweiser Clydesdales was sent to the White House to give President Roosevelt a ceremonial case of beer. The passage of the Cullen-Harrison Act is celebrated as National Beer Day every year on April 7th.